We run our "Yucatan - All Mexico" Tour in even-numbered years. This is our longest tour, the toughest, but by far, the most interesting. It does involve more dry camping, although we have been adding some hotel stops to minimalize that. This trip may also not be suitable for some larger rigs. You need to talk to us first about your setup. This trip usually ranges between 85 & 90 days. We pride ourselves in taking people to locations they will never see on a normal Mexican vacation, from remote Mayan ruins, to bat caves, to petrified waterfalls. We also stay in an orphange on this trip, providing some opportunites to lend help. The trip starts in Mission, Texas and ends in Lukeville, Arizona. This means you do a complete loop around the country. We generally restrict this trip to 10 rigs, certainly no more than 12. We run a 30 Day trip to Copper Canyon & Mazatlan. The rigs are parked in El Fuerte and we take the first class train up to Creel where we spend 3 nights in hotels and tour the canyon. That portion is all-inclusive. For those with pets, we will arrange pet care. Pets (except Seeing Eye Dogs) are not allowed on the train. This tour is much more than just Copper Canyon, we also provide tours in Mazatlan, San Carlos, El Fuerte and Alamos. On most trips you also have the option to chill out in Mazatlan until one of our longer caravans come north. This trip starts in Nogales, Az and ends in Lukeville, Az. This trip is a 30-40 day extension to our Copper Canyon trip. Instead of returning to the border, we drive over the spectacular Mazatlan-Durango Highway into Colonial Mexico, where we tour several Colonial Cites, including Zacatecas, Guanajuato, San Miguel Allende, Patzcuaro, Guadalajara and others. We will also visit Mexico City and the Silver City of Taxco. After that we will head to the coast for some relaxing beach stays before heading north to the border. This trip starts in Nogales, Az and ends in Lukeville, Az. 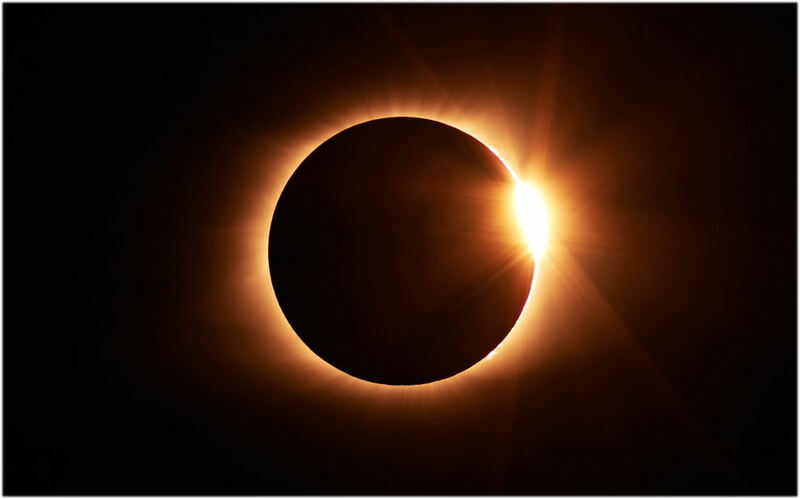 We are planning several trips for the total solar eclipse in Durango & Mazatlan on April 8th, 2024. Some will be short, some longer, some including Copper Canyon, some not. The Yucatan loop for that year will also include it. You may express interest by filling out the form below. Due to the expected popularity of this (judging by interest so far) we will have to take half payment about 2 years in advance to secure spots. We will supply protective eyewear.